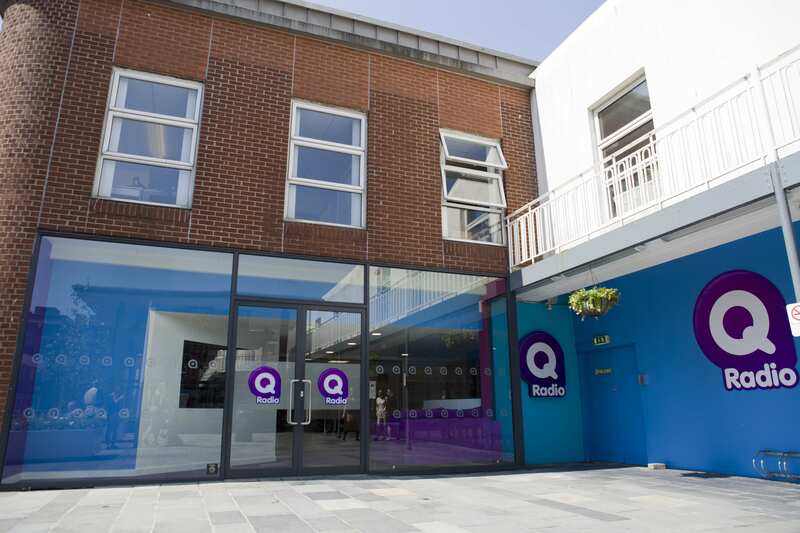 To celebrate, Q Radio's first Christmas in Belfast City Centre, we're giving one lucky school choir the opportunity to visit our brand new headquarters and studios this Christmas. On Friday 1st December 2017, the winning school choir will enjoy a ‘Q-VIP Visit’! 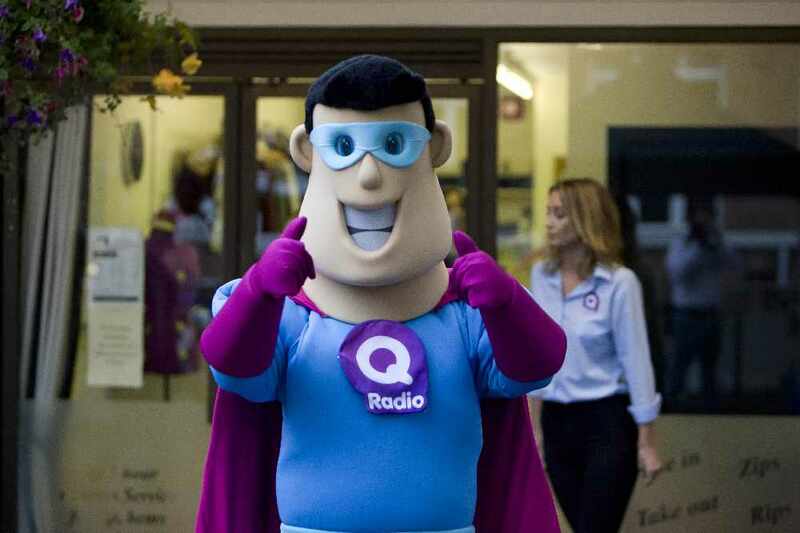 The group will receive a guided tour of the Q Radio studios, meet some of our Q Radio presenters and enjoy a party with live music, goodies & Q Radio's very own mascot, Q Man! The choir will perform during the Christmas event and one lucky child will win the opportunity to turn on the Christmas lights. 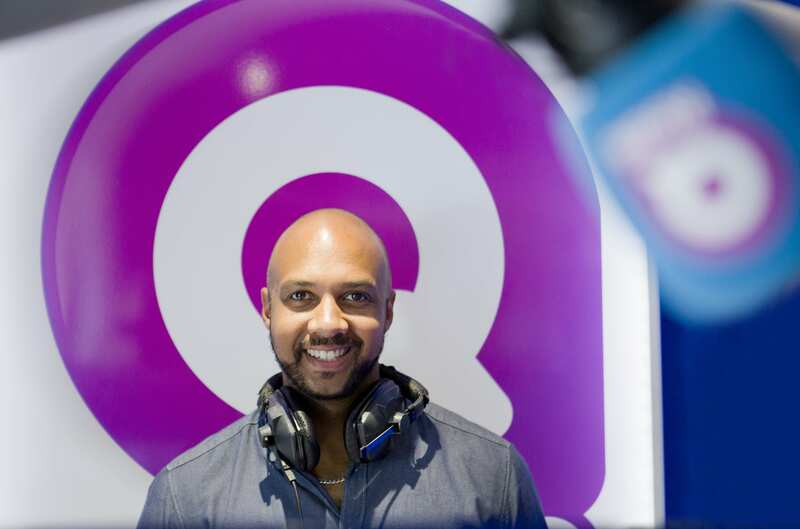 Join us on Friday the 1st of December as we kick off the Christmas season with live music, Christmas carols, festive treats and a visit from Q Santa. 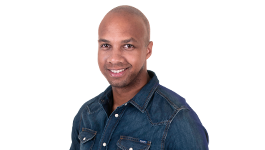 If you're a School Teacher or parent, please register your school details below for the chance to win. The School choir will be notified by email or telephone.